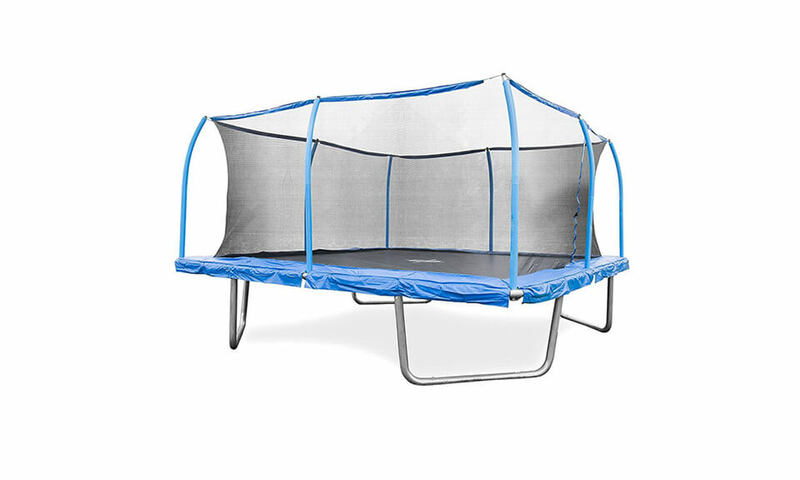 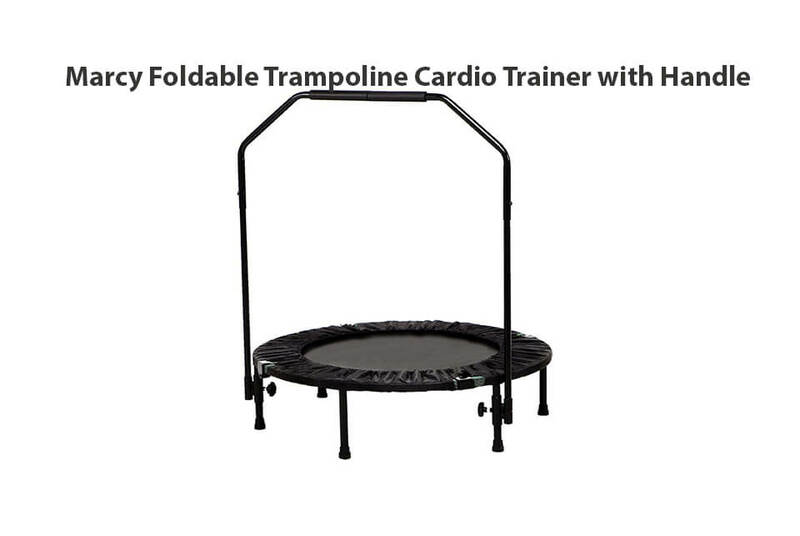 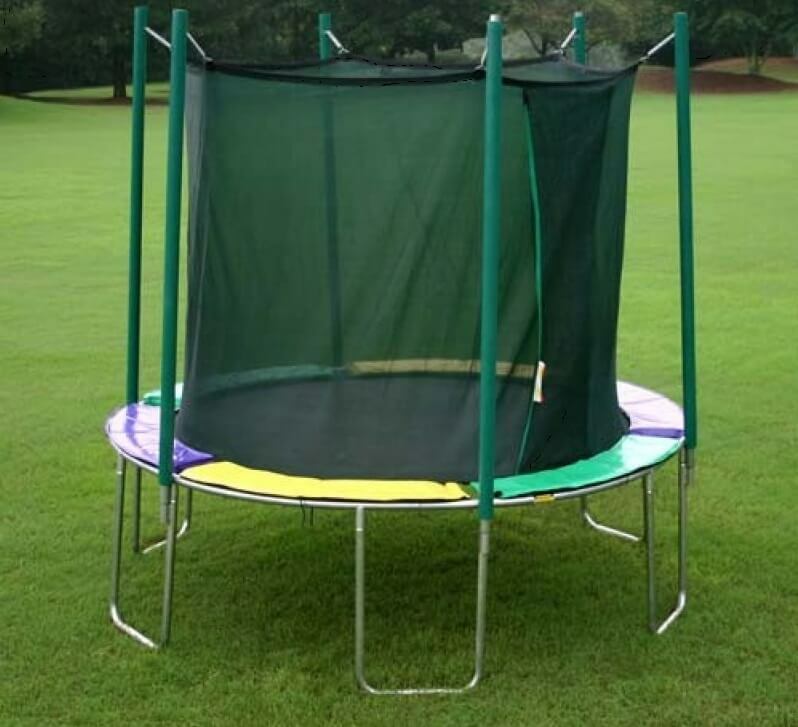 The KidWise Magic Circle 16-Foot Octagon Trampoline is a trampoline with very high weight limit suitable for several children. 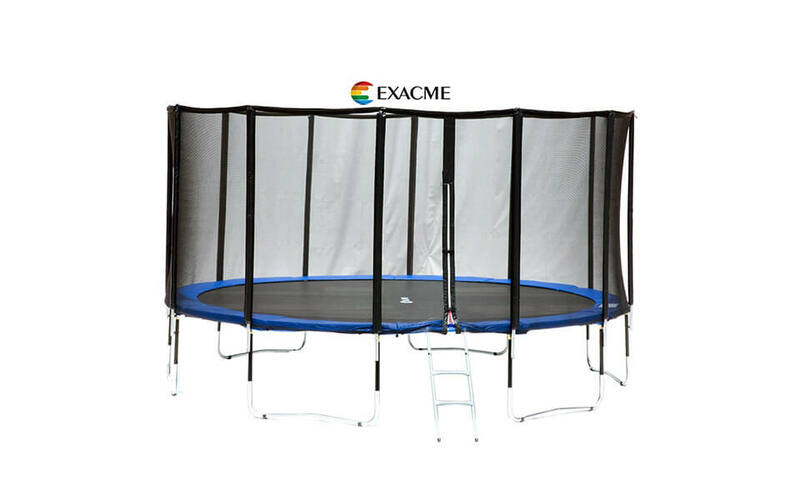 The KidWise Magic Cirlce16-Foot Octagon Trampoline is manufactured by KidWise. 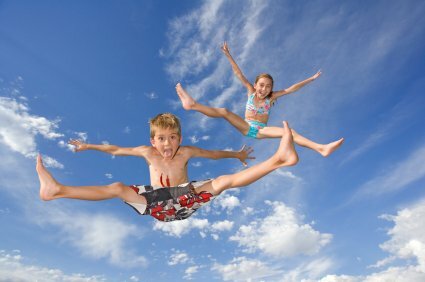 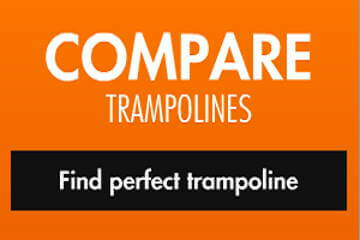 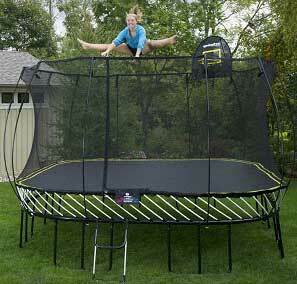 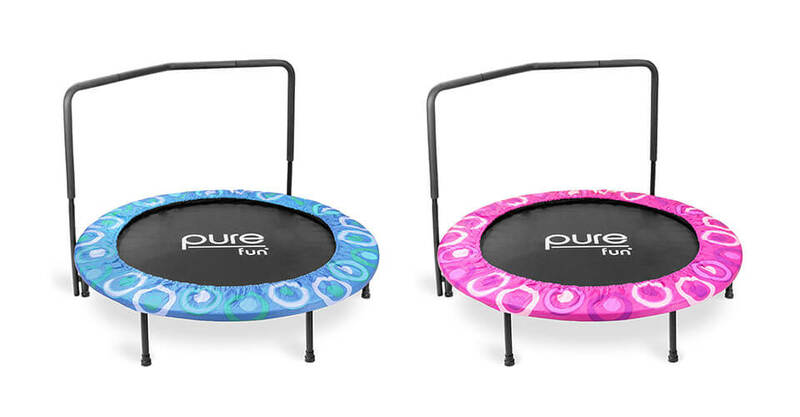 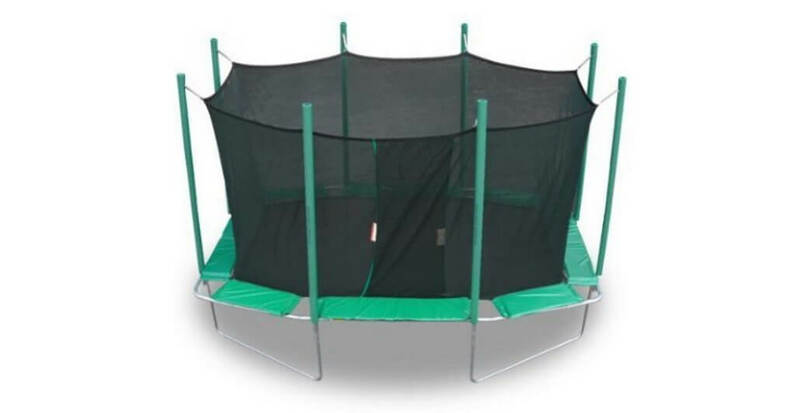 KidWise is well known for producing a variety of outdoor devices such as trampolines and bouncers. 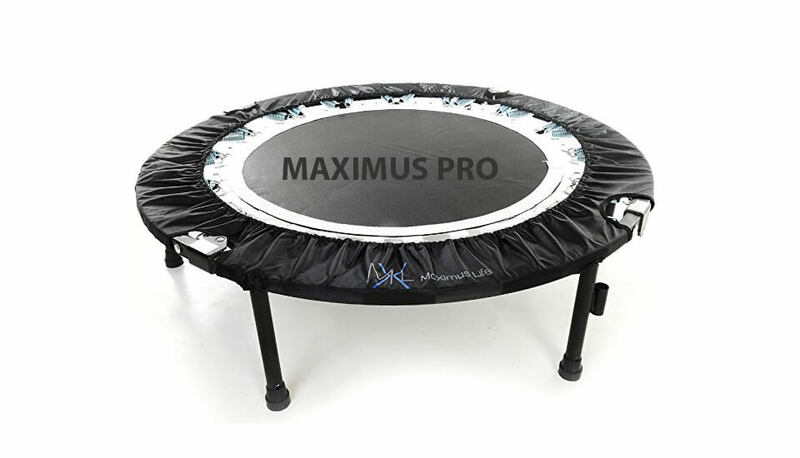 They are very respected manufacturer producing quality products that are made to last. 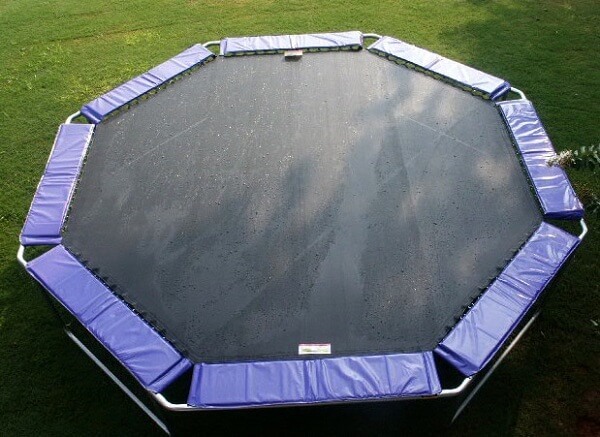 The Magic Circle 16’ octagon trampoline follows this model very closely.